Quite simply, safety is what we do. Our sealing solutions protect millions of people everyday from exposure to life-threatening materials. Throughout our 125-year history, our sealing solutions have led to numerous game-changing technologies that delivered unprecedented value, longevity, and reliability for our customers. Garlock is a multinational manufacturer of high-performance fluid sealing and pipeline solutions with an emphasis on safety, longevity, and productivity. We also operate state-of-the-art research, development, and testing facilities that continue to advance the state of the sealing industry to meet the rapidly changing demands of our industrial customers. 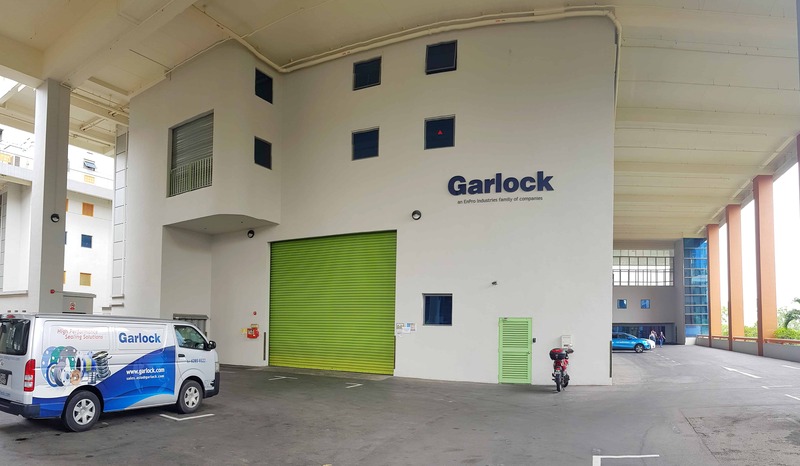 With a history dating back over 125 years, Garlock today maintains its global manufacturing and distribution facilities through its offices stretched over four continents. Garlock Singapore represents the global brand and manages all sales and services for Southeast Asian countries (Singapore, Malaysia, Indonesia, Thailand, Vietnam, Philippines, and Brunei) as well as Japan and Korea. We work in partnership with our customers, industry associations, and governmental entities to understand their unique sealing challenges and respond with innovative solutions that keep people safe while increasing profitability.